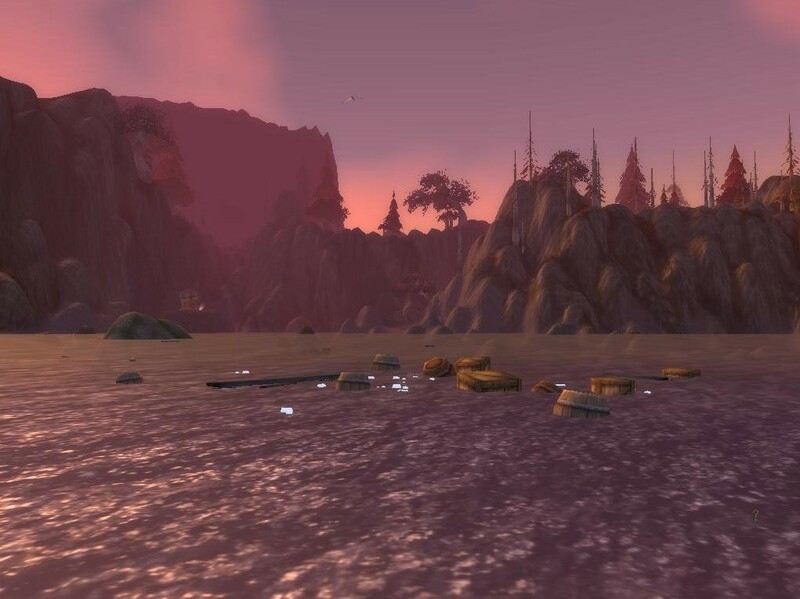 Episode #16 Timecapsule: Purgation Isle, Azshara’s ‘Crew Under Fire’ quest line, and waterlogged Roland Geardabbler are nearly unknown to most casual players in Azeroth today. Purgation Isle is teaming with undead that long ago had importance in a quest for Tier .5 gear. In addition to the shipwrecked crew of the Horizon Scout offering a dead-end quest line, explorers can find the secret location of the sunken boat hiding the mysterious underwater ‘blue bubble’ gnome, Roland Geardabbler. This entry was posted	on Tuesday, August 10th, 2010 at 1:58 am	and is filed under Podcast Episodes. You can follow any responses to this entry through the RSS 2.0 feed. You can skip to the end and leave a response. Pinging is currently not allowed.